Keep writing even when you don’t feel like it, keep doing that thing you are meant to do. I have been down as of late, feel torn up and destroyed by the journey. 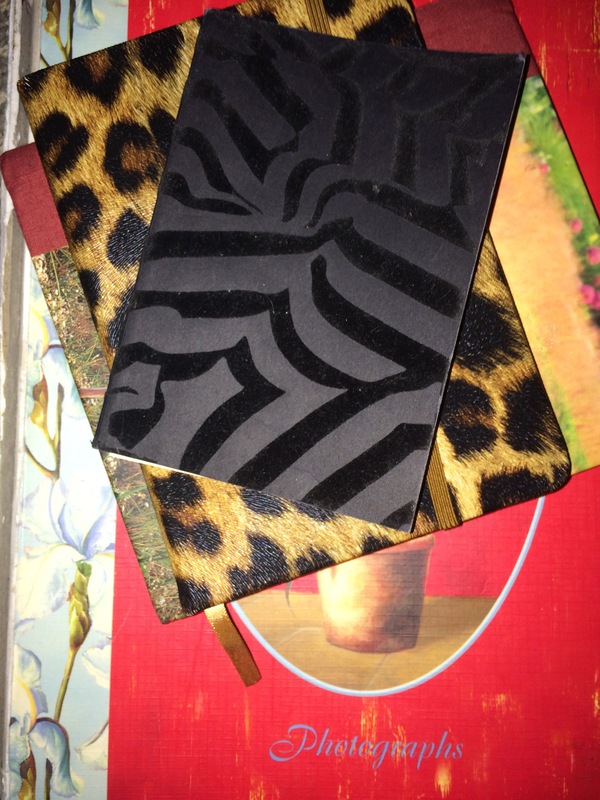 I went back to old journals from when I was a kid all the way up until fashion school. I saw where I went wrong. I lost my faith. I thought pure muscle could drive this truck, but what is needed is more. I said a little prayer and decided to let go for a while. Maybe I am more than what I have been asking for. I read through some verses and get back to it. My mother pushes me to sew. She has seen me frowning and consumed in thought. Put your phone away she says and sew. Feel with the machine and go. I am not going to blame the situation as I always do, instead I will do that which has been in my heart since I was a girl. 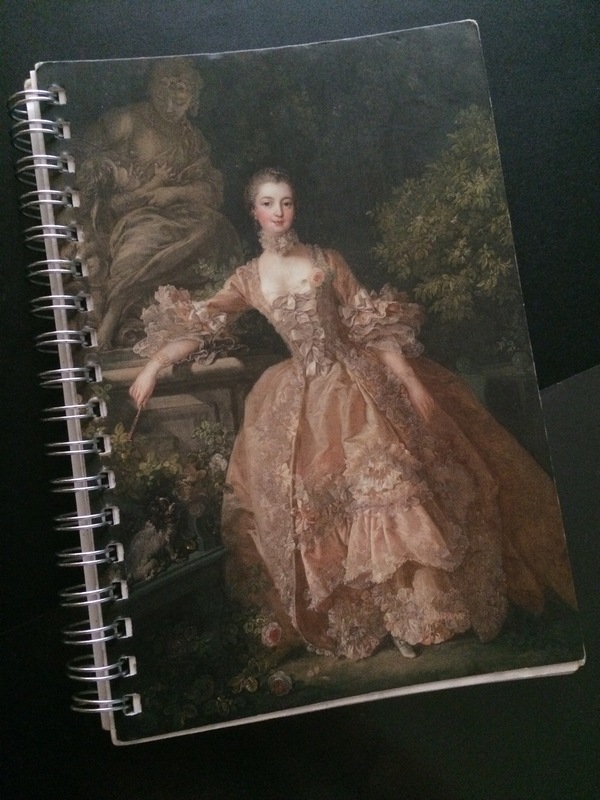 Notebook from the Wallace Museum during my london fashion school days. 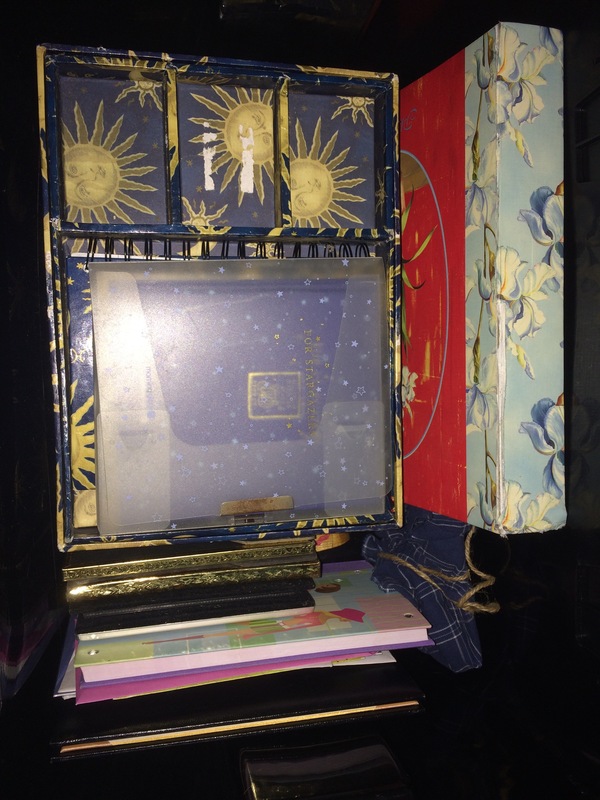 The blue journal was from when I was in Indonesia age 11. 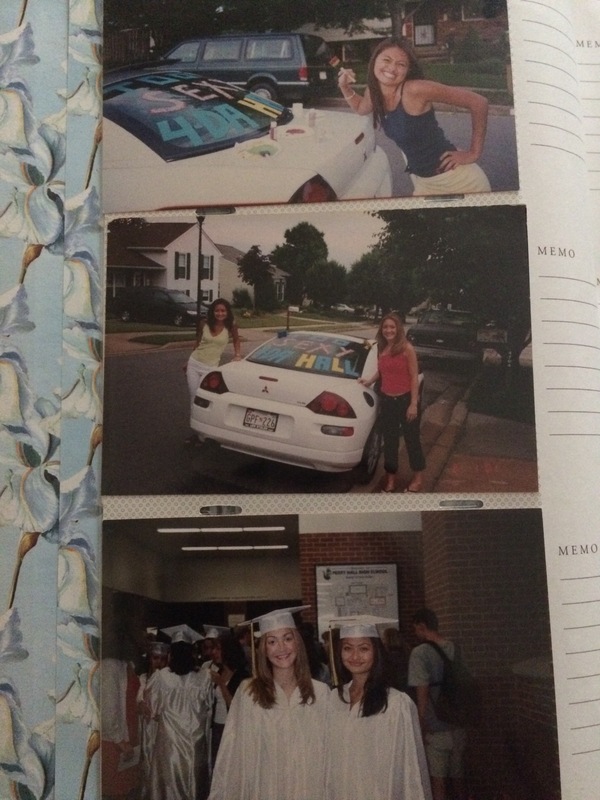 Highschool graduation painting my car with my friend Ali. More recent journals and poetry.